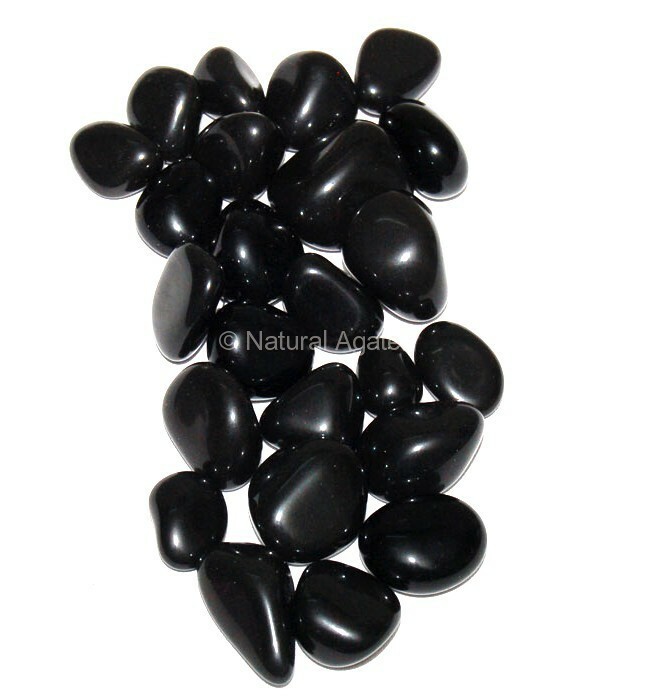 Natural Agate offers high polished Agate Tumbled Stone. The size ranges from 15mm to 35mm. you can use the stone as a decorative item, paper-weight or in craft projects.